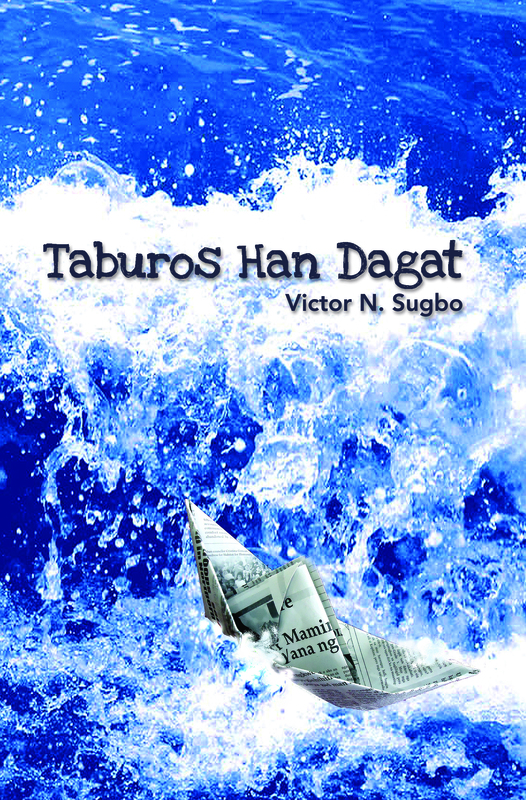 Victor N. Sugbo lives in Tacloban City. He writes poetry in English and Waray. His poetry have been published in national periodicals and anthologies and have appeared in Sands and Coral, Poetry Monthly, Likhaan, The Missing Slate, and Taj Mahal Review. He teaches Communication and Literature at the UP Visayas Tacloban College. He holds a PhD in Communication from the UP College of Mass Communication and has edited books for the National Commission for Culture and the Arts. He was a member of the National Committee for Literary Arts and is currently an ExeCon member of the National Committee on Communication of the National Commission for Culture and the Arts (NCCA). His poetry in English won first prize in the Lillian Jerome Thornton International Competition in Poetry in 1997. His poetry in Waray have won him recognition from the City of Tacloban, Maharlika, and the 2013 Taboan Writers Festival.